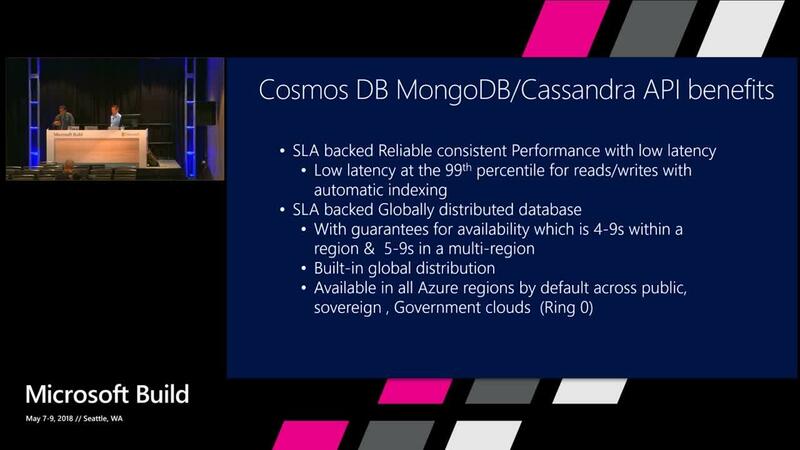 Azure Cosmos DB is a SLA Backed globally distributed multi model database. It by nature reduces lot of operations overhead associated with a database platform. 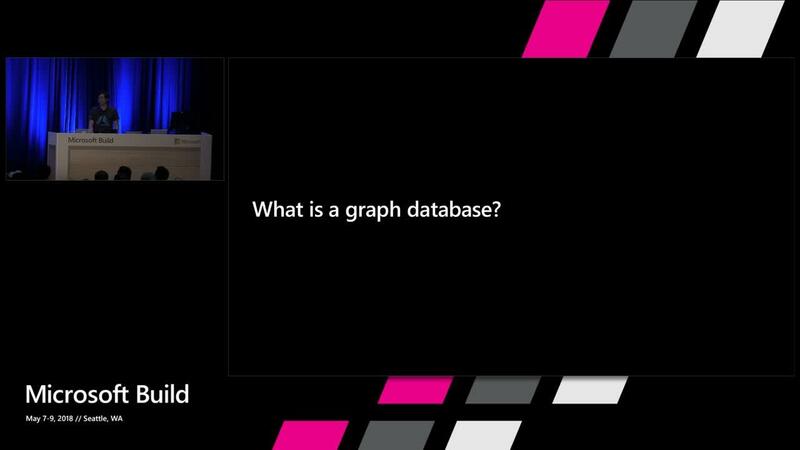 Come to this session to understand what it takes to run the operations of Azure Cosmos DB. You will understand how to detect issues with metrics of the portal for storage and throughput. You will find what different tools you have at your disposal to find issues when an operation is taking more RU or time. We will also share workaround for popular asks from the platform. 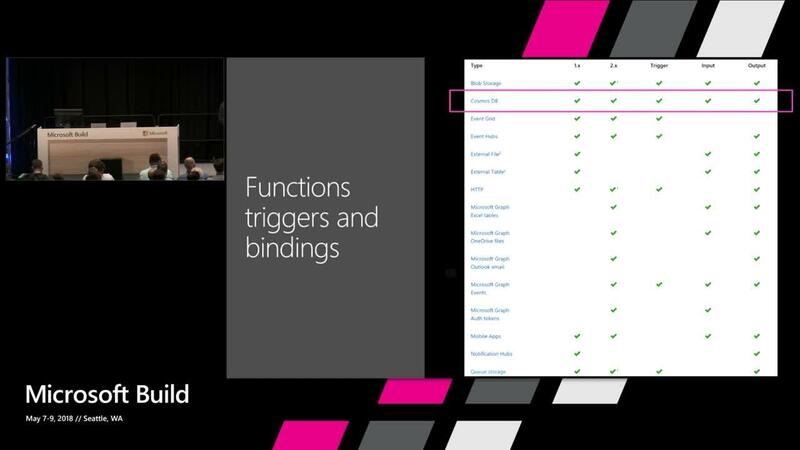 This session is useful for folks who are either DBAs of other databases or developers who presently use Azure Cosmos DB.